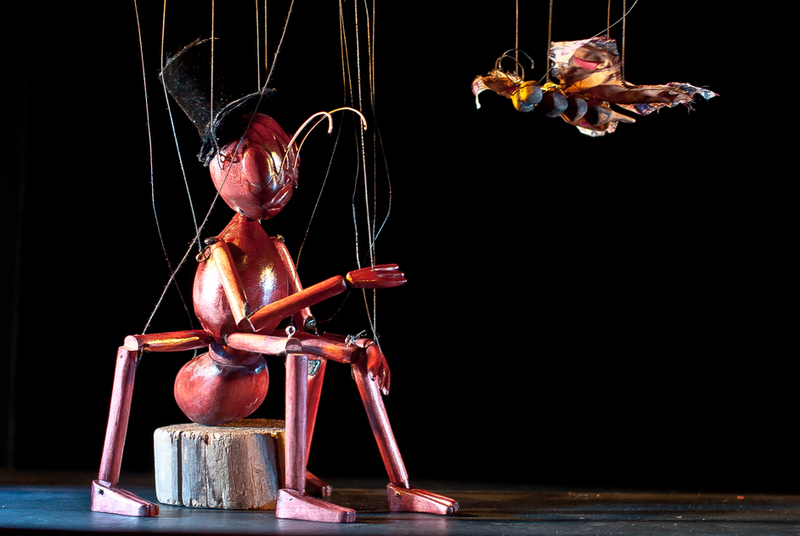 The floating Puppet Theatre Barge invites you to The Insect Circus where grasshoppers, beetles, wasps and dragonflies flit and buzz about, brought to life with puppets, wit and humour. Staged in Little Venice by String Theatre, you'll be immersed in the strange and beautiful world of these small creatures at this 40 minute, wordless show. Expect dramatic lighting and original music, punctuated by the sounds of enraptured children, aged three and above. What are the best dining options near The Insect Circus London? The Insect Circus gyms, sporting activities, health & beauty and fitness. The best pubs near London The Insect Circus. The Insect Circus clubs, bars, cabaret nights, casinos and interesting nightlife. Where to have your meeting, conference, exhibition, private dining or training course near The Insect Circus. From cheap budget accommodation to luxury 5 star hotels see our deals for Puppet Theatre Barge hotels, including Europa House Apartments London from 54% off.